One random fact that most people don't know about me is that in High School I worked at a little Pizza Place. Ideal job.. No... but it did teach me a few things. One of those things is how to make Pizza Sauce. We made it by the 5 gallon bucket fulls! 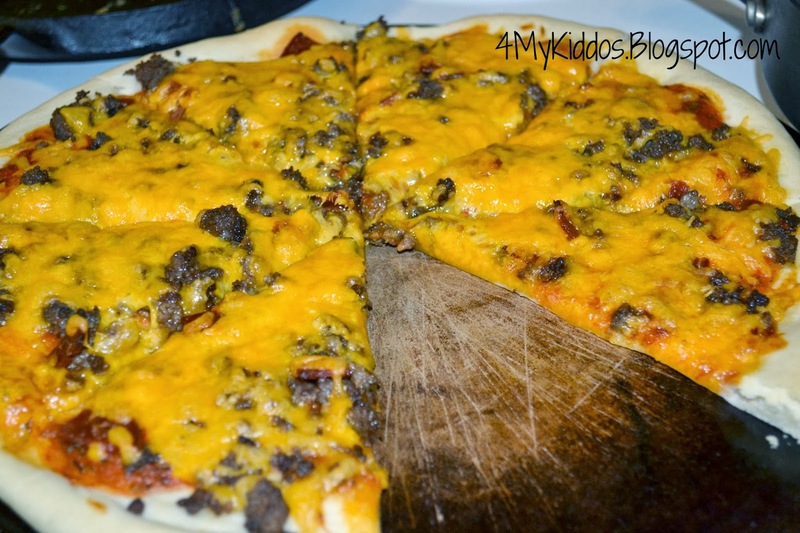 My family loves homemade pizza and it's fun to have them help. 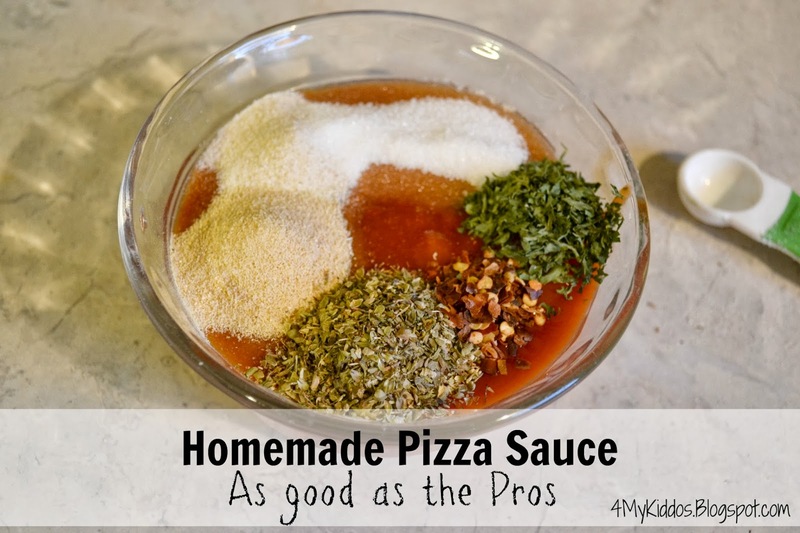 I use it on top of my home made crust as well as to dip our pizza in. We usually eat salad with our pizza and it goes great with homemade croutons! The reason I love it is because it made me think of my mom. As a kid we had a fire place that was heavily used. 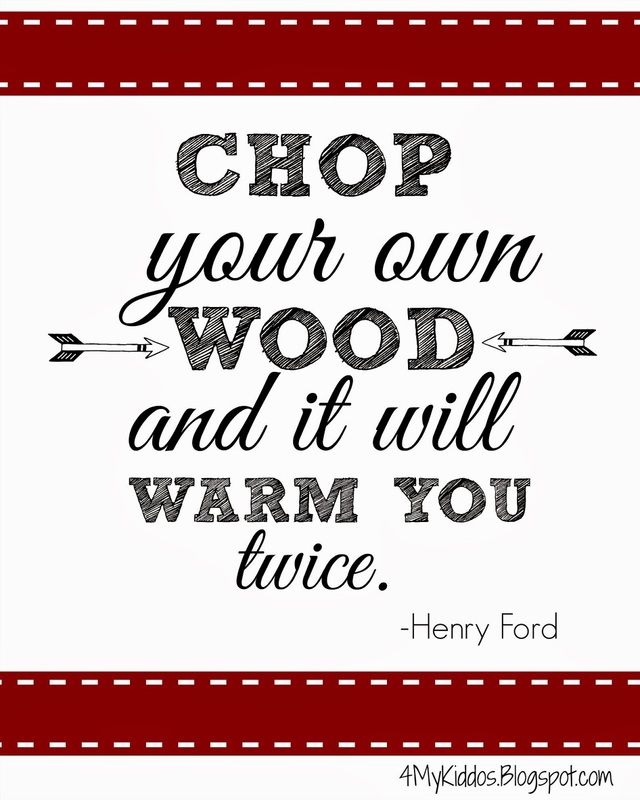 It wasn't always my favorite job helping cut wood and hauling it to the house but I remember her saying something very similar to this quote. What great memories I have from it now. I couldn't find a printable anywhere for it so I created my own. Feel free to print, share and use with love! Aren't these amazing images? 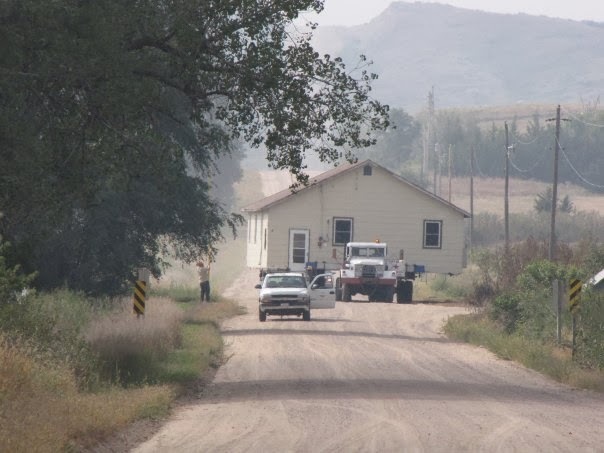 It's even cooler to know that that's our house! 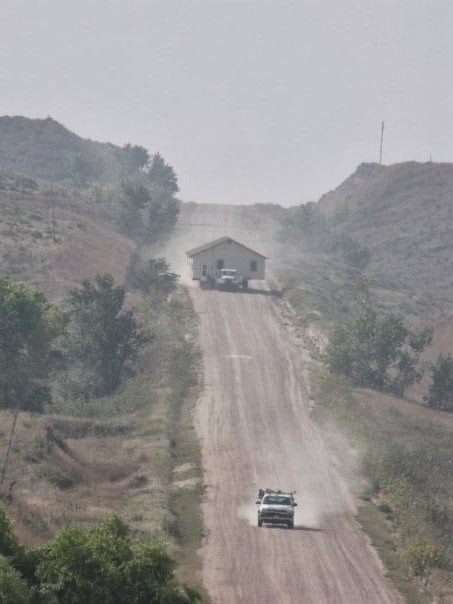 In 2009 we had our basement poured and moved a house from a neighboring town. Our house was built in the 50's, so it isn't new but it isn't really old either. I LOVE the feel of an old house. The charm is irreplaceable! I love, love, love the look of Waynes Coating. I found this image on Pinterest and it just feels like home to me. This past fall I did a little piece of Waynes Coating in our entry way. 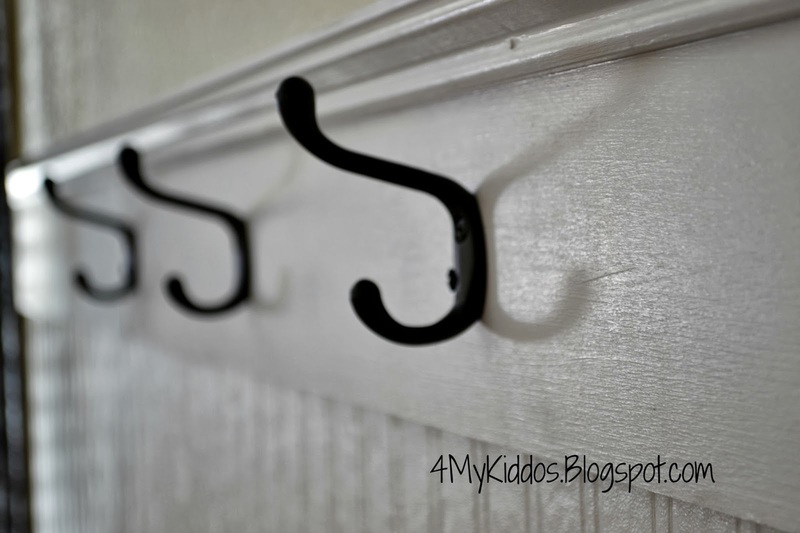 It's the spot where my girls leave their backpacks and hang their coats. 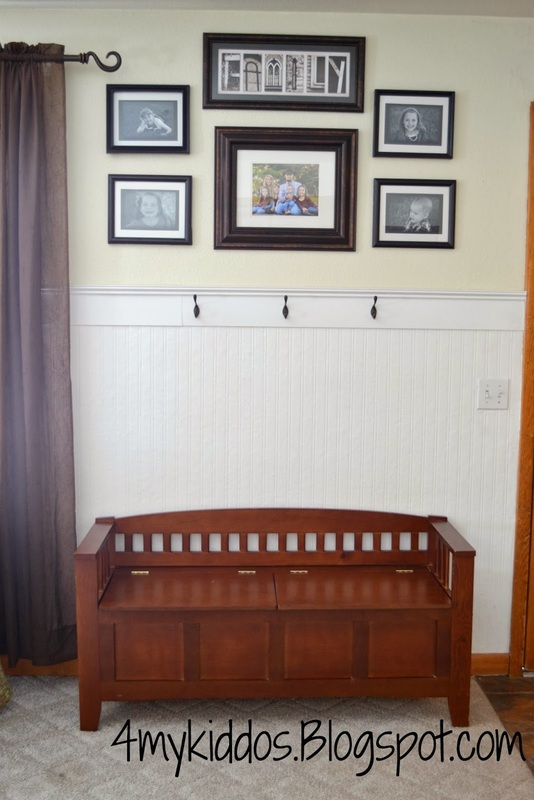 I grew up in a very old house that had solid wood panel doors. 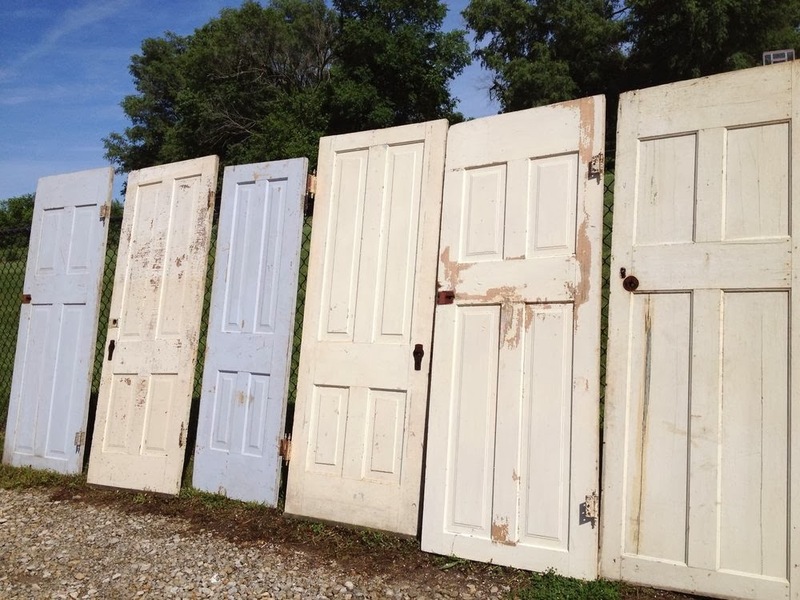 It feels so charming to walk into a house with old doors! This is on my house bucket list to be able to have doors like these throughout. 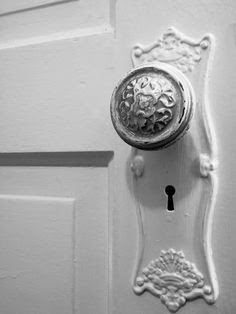 The typical brass door knobs most homes have now days serve a purpose but there just not as eye appealing as the old ones. These face plates are so pretty! 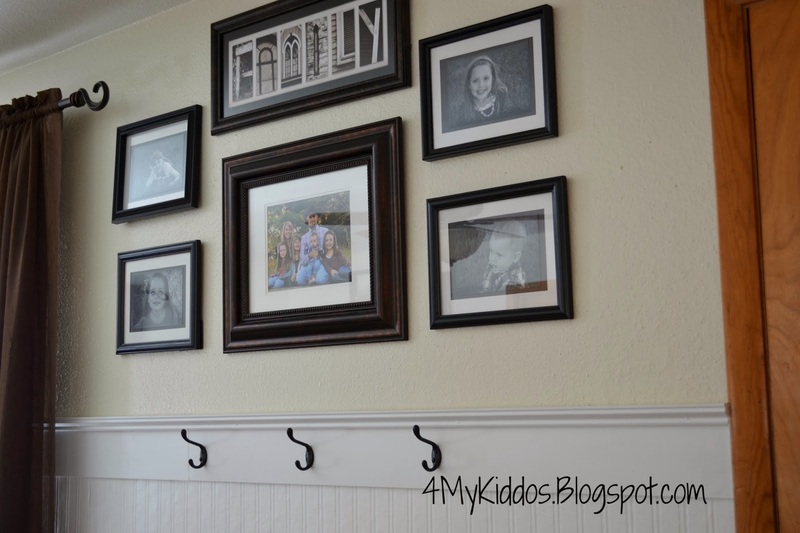 Builder grade trim has nothing on the beauty and craftsmanship of the trim in old homes. 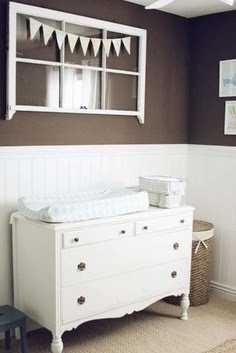 I love the look of this room and the trim is to die for! 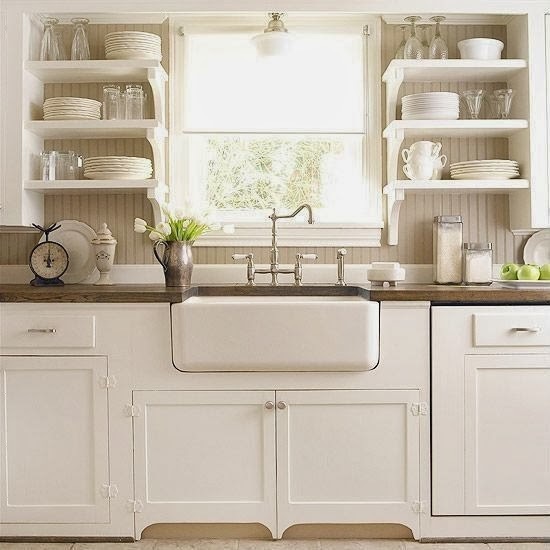 What a peaceful kitchen! That sink screams "Look At Me". (Again this photo was from Pinterest). 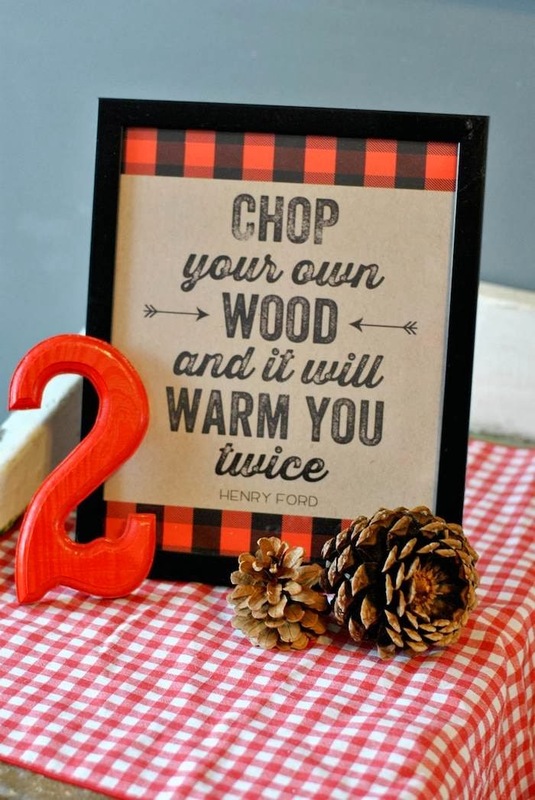 I love reading comments, so share your favorite tips about old house charm! It's so fun having girls, that like to dress up and have their pictures taken. This little guy however did not want much to do with getting his picture taken, still pretty cute either way! ... and their names we're Mandy and Lilian! 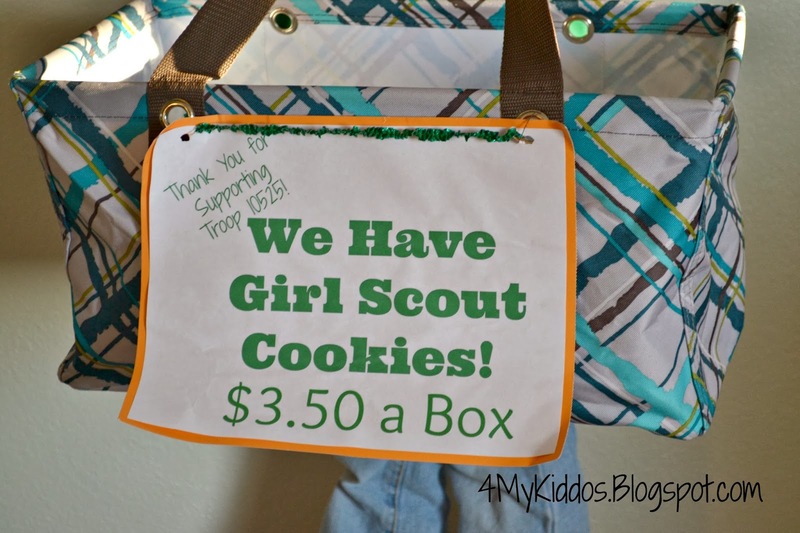 We're so proud to have Girl Scouts in our house! The girl's have been having so much fun which makes it fun for all of us. 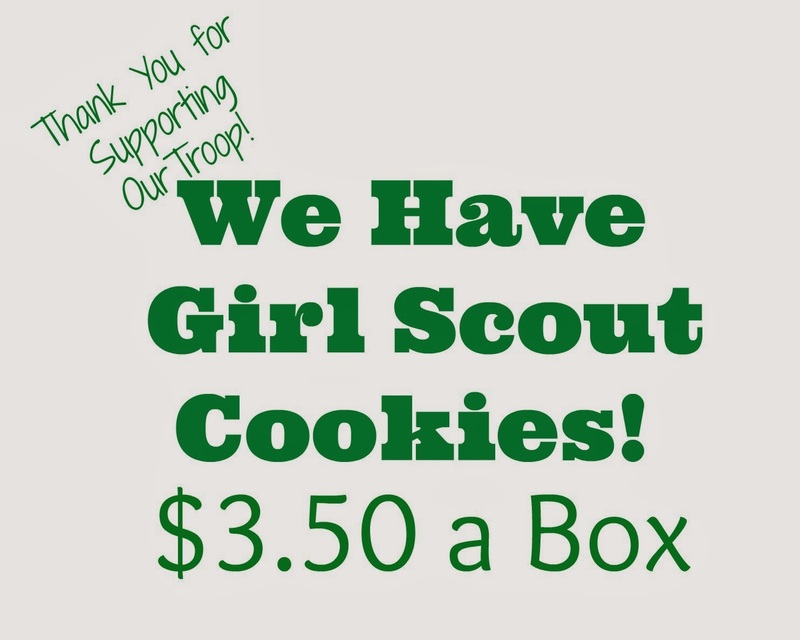 Girl Scout Cookie Season has just begun too this last weekend and we we're able to sell all of the cookies the girls had and are waiting for our next order this week. I had a Party 31 Party a few months ago and got some super cute stuff including these matching bags that have made carrying cookies fun for the girls. 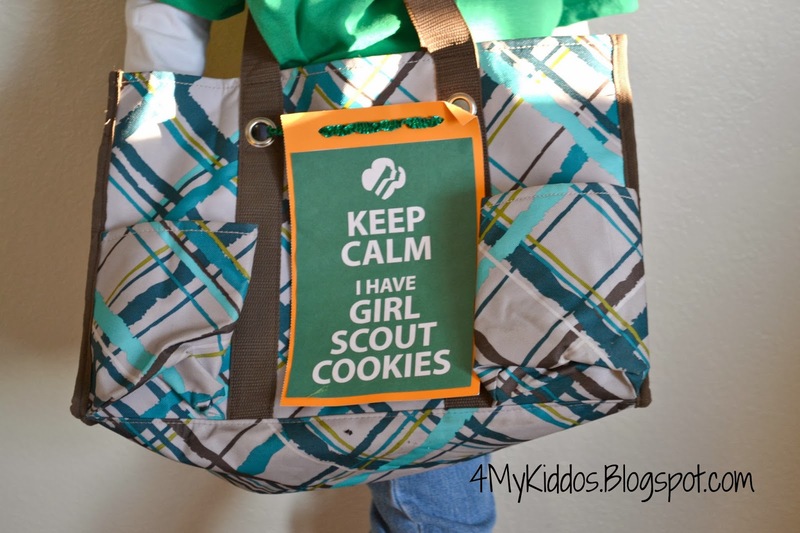 I printed off this Cute Keep Calm I have Girl Scout Cookies sign off of Pinterest. I cut a 8x10 sheet of card stock in half, and punched holes in the top of the card stock so I could fit a ribbon through. This bag was the Organizing Utility Tote I think and we we're able to fit 12 boxes of cookies in it. On the second bag I think it was a Medium Utility Tote that was a special item in November. I printed off this sign, glued it to some card stock and again punched holes for the ribbon to fit through the grommets. We we're able to fit 16 boxes in this bag.